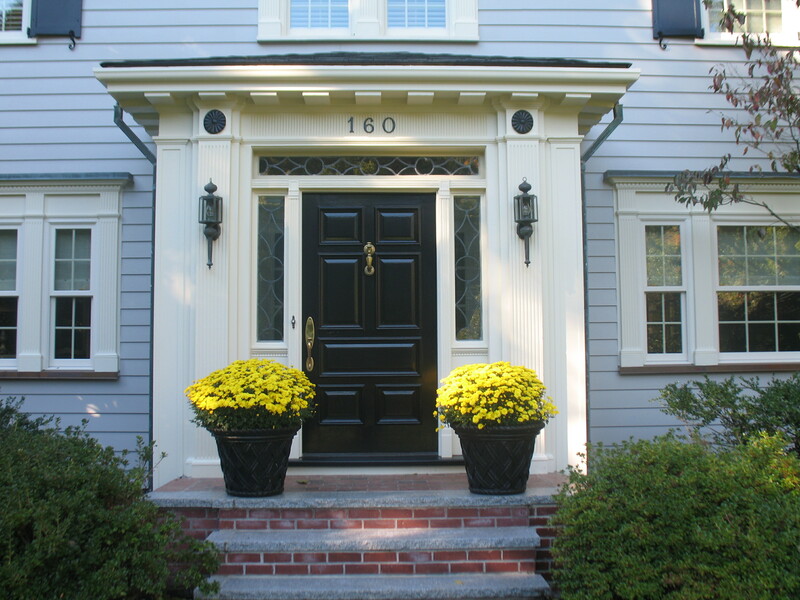 Mahogany door painted satin gloss black makes this front entrance pop! 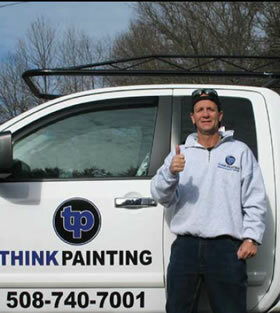 ThinkPainting can solve your problem by refinishing and repainting your front door on your home. We will sand out the imperfections and then repaint your front door with more modern and durable finishing products. There are hundreds of different colors and stains available and we’ll work with you to come up with a few good choices so you can narrow it down. It’s a such a small home improvement project that can make an immediate impact in how you perceive your home. This is an especially valued service for those looking to sell their home and want to make minor (but visible) improvements without spending a fortune. Thorough sanding and preparation work on your door. Masking of all areas not to be painted. Removal of door hardware if required. Priming of surfaces if required. Painting or staining of surfaces. Depending on your style of door or doors and their size it’s usually less than a full day project and obviously becomes more labor intensive the bigger the doors and the more intricate the finish is you desire. What Is Your Specific Home Remodeling or Construction Question? "Dear Nick, thanks for putting that fabulous stripe in our sons room, goes great with the Patriots theme. The green for the walls looks great as well, watching you mix a color on site was great really a lost art. We love the way Maddy’s play room came out and the chalk board wall was a awesome idea. Thank you Nick for doing such a great job, as always." ThinkPainting is a full service painting contractor serving the following areas of Massachusetts. 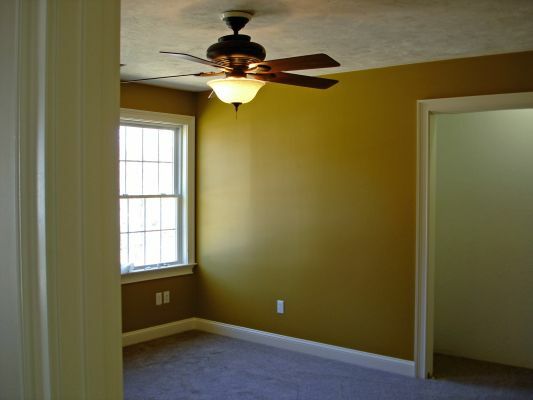 We specialize in interior painting, exterior painting, house painting, staining and more. Bristol County MA, Norfolk County MA, Plymouth County MA, Barnstable County MA, Boston MA, Taunton MA, Bellingham MA, Falmouth MA, Bridgewater MA, Lakeville MA. 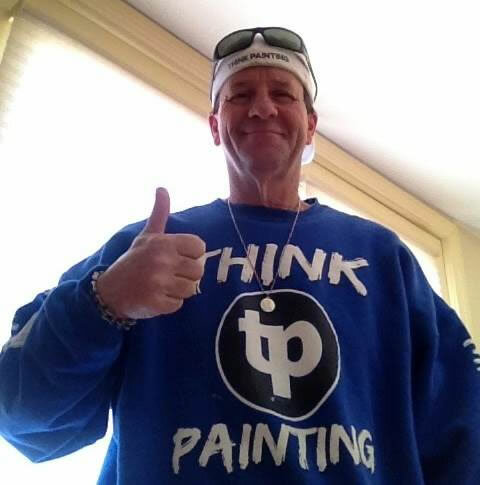 ThinkPainting is your premier painting contractor.